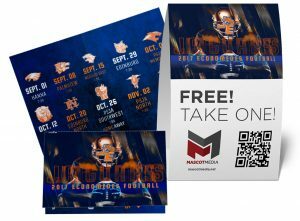 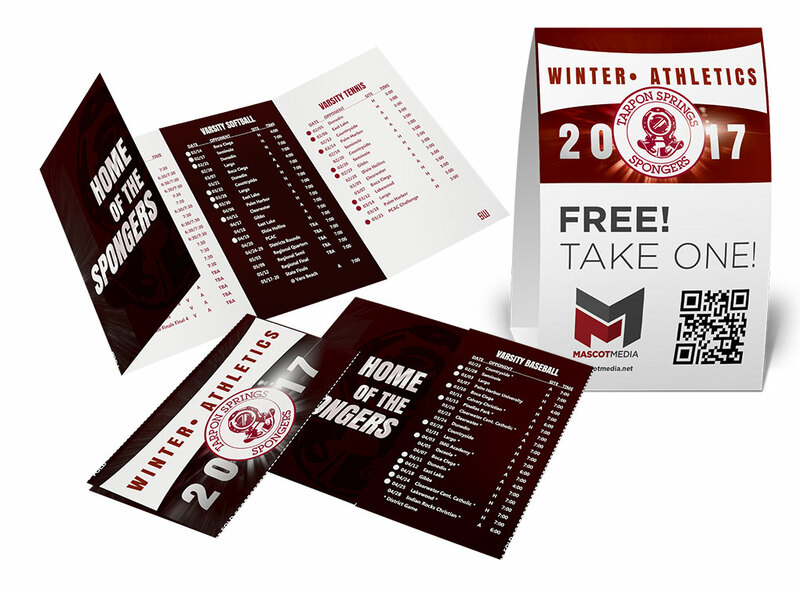 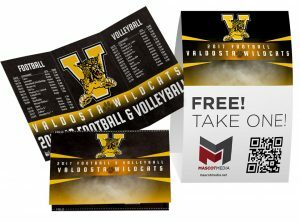 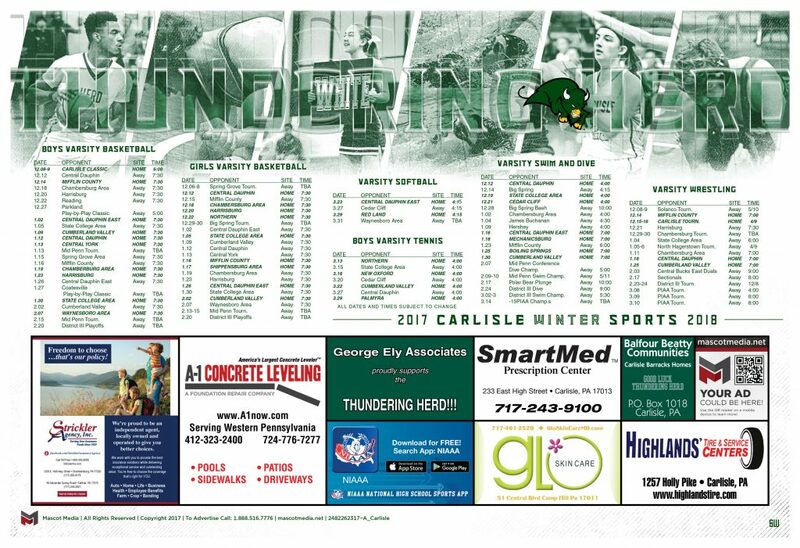 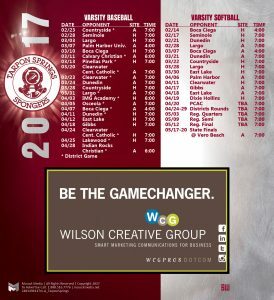 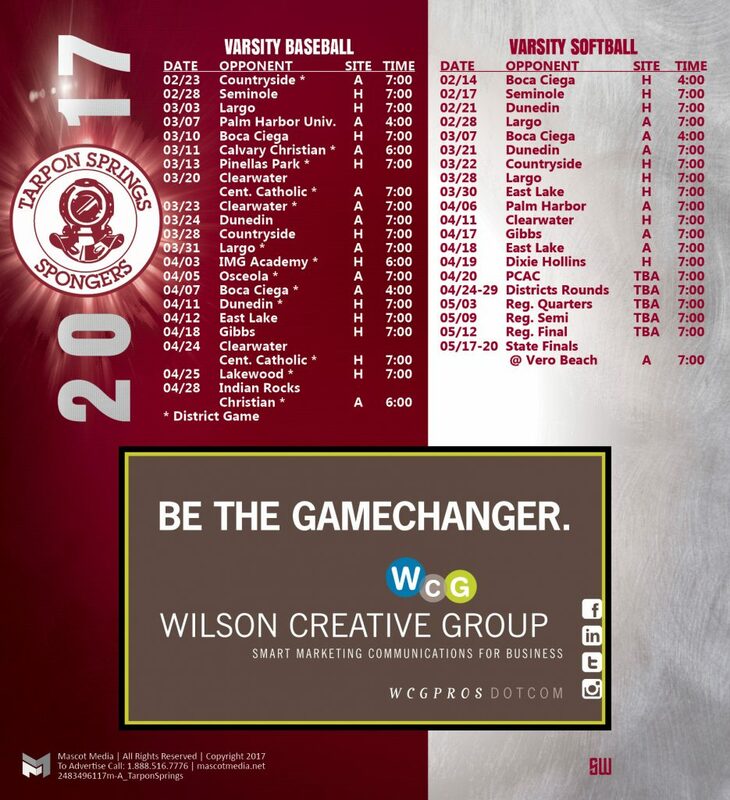 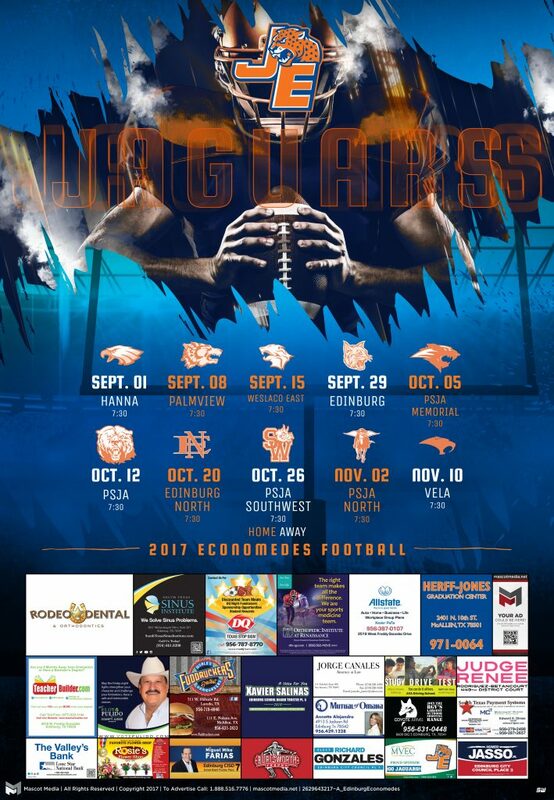 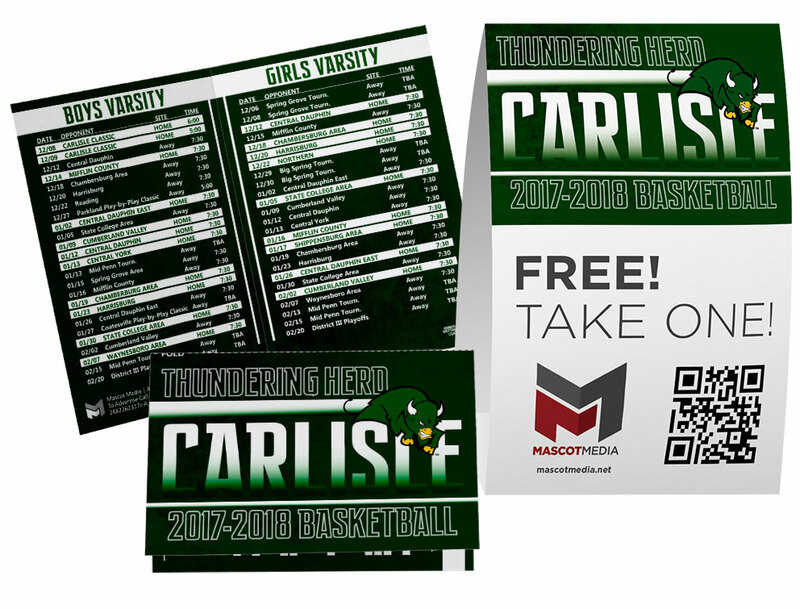 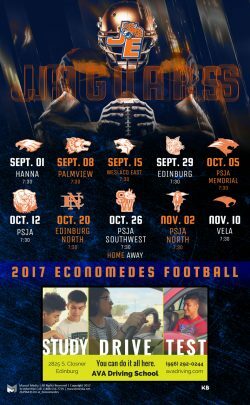 We offer a range of NO COST print services to promote your athletic department and teams while creating powerful fundraising services at NO COST. 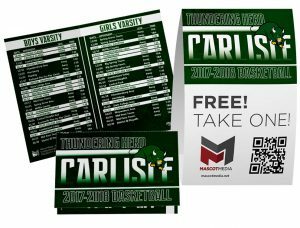 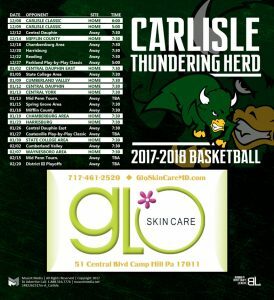 Products ranging from Schedule Posters, Cards, to Magnets, our industry leading sales and custom design team produces results unmatched by other company. The high quality products showcase your program and drive attendance to your games. 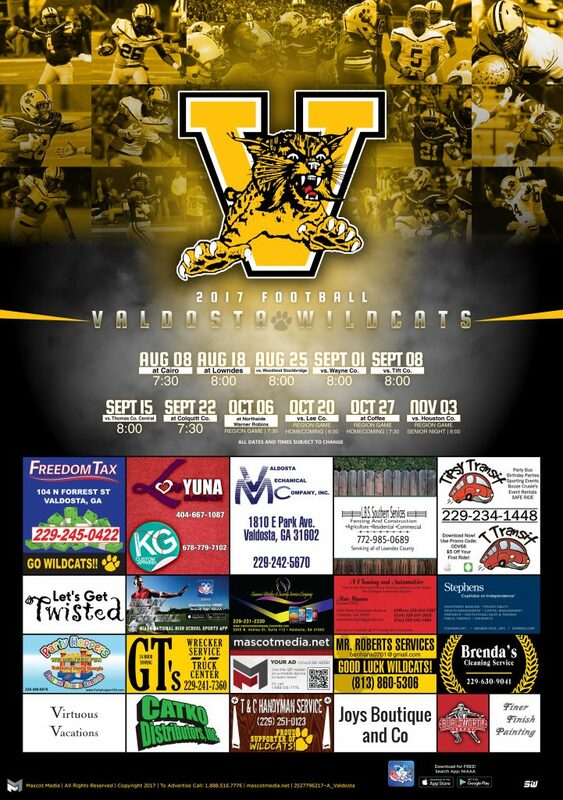 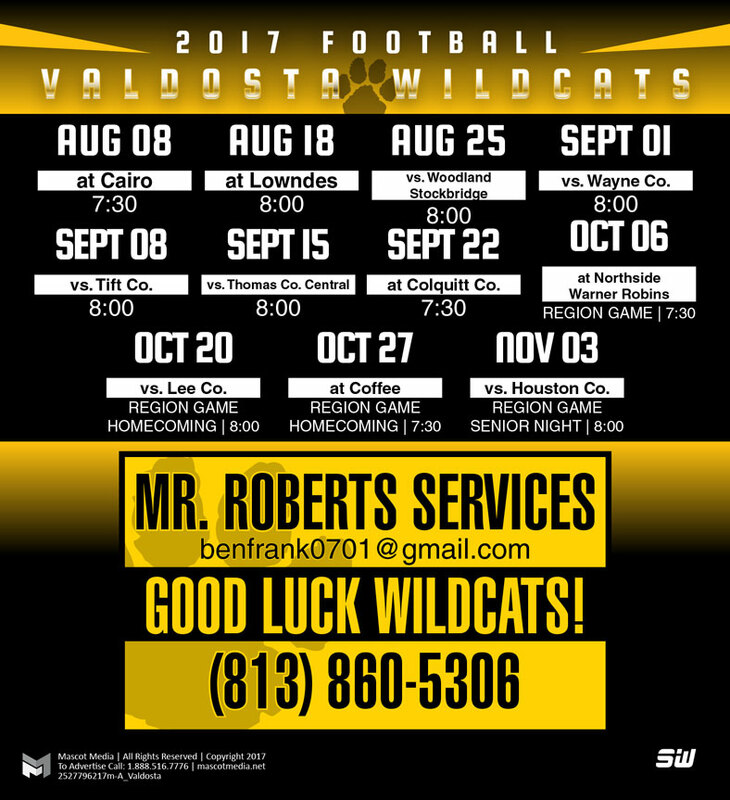 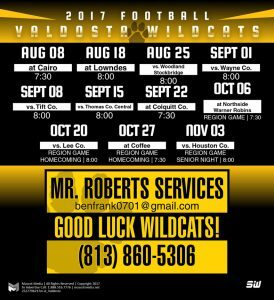 Its also a great way for local companies to show their support for your program. 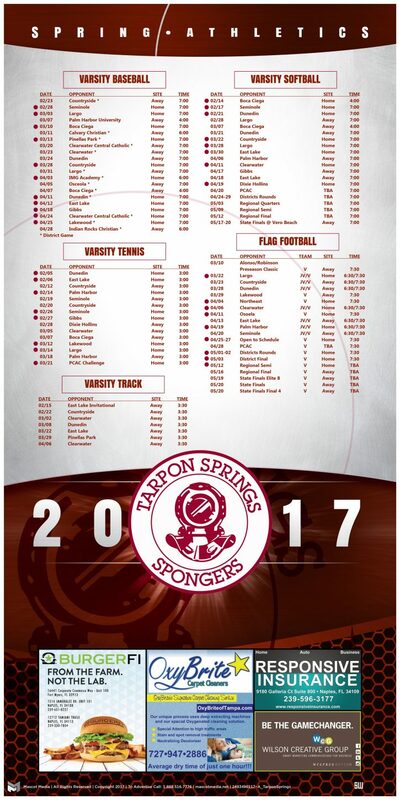 Jumbo Poster | 39" x 27"
Large Magnet | 5.25" x 8.5"
Bi-Fold Schedule Card & Tent | 3.46" x 4.45"
Deluxe Poster | 27" x 19"
Small Magnet | 5.25" x 5.75"
Tri-Fold Schedule Card & Tent | 3.46" x 6.75"
Junior Poster | 26" x 13"
Quad-Fold Schedule Card & Tent | 3.46" x 9.03"
Standard Poster | 19" x 13"